If you’re resolved to give your taste buds some new treats in 2017 then why not take them down to a Liverpool Italian restaurant that has stood the test of time? 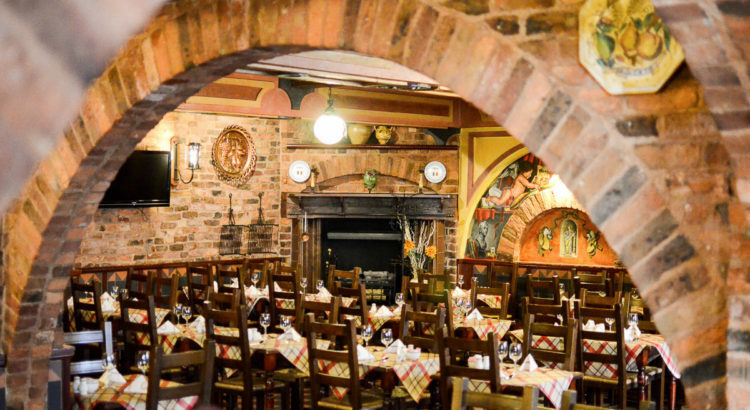 Villa Romana has been a firm favourite with the Liverpool locals for decades now and for good reason. We are not ones to blow our own trumpets but, thankfully, we don’t need to. Our lovely customers leave us some great reviews! Our excellent Google rating proves that our hard work and pride in what we do continues to pay off and we are a much loved Liverpool Italian restaurant. With five star reviews like that from our lovely customers, the team at this Liverpool Italian restaurant is feeling loved and blessed this new year. Why not join us for a bite to eat and check it out for yourself? You may well be wondering of all the Italian restaurants in Liverpool and all the places to eat in Liverpool, what has Villa Romana done to stand out? Actually the answer is easy. We take pride in bringing the best Italian food to the Liverpool market. We use top quality local produce, pair it with great wine and serve it with a smile. Our dessert options are pretty legendary as well. Prime fillet steak, cooked to your liking in a green and black peppercorn brandy and cream sauce. Our full menu is available at all times on our website. If you fancy treating yourself and are looking for a Liverpool Italian restaurant with a track record of quality food and service, please join us for a warm welcome.